With the “Comfort Chair Collection” of products ,you get to experience the European seating comfort and design within the surroundings of your own home! 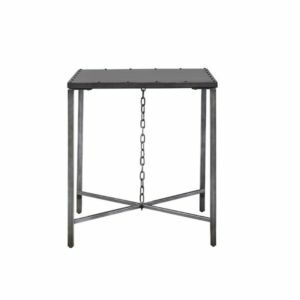 With features like solid hardwood frames, combined with heavy tubular steel construction the quality is in place to support the structure and durability. 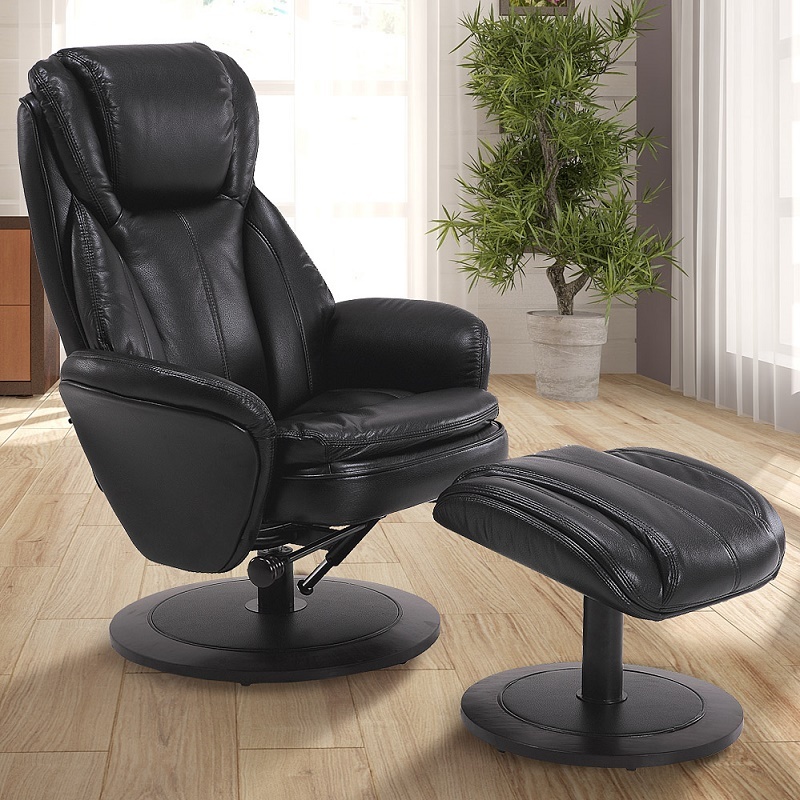 Each model includes adjustable recline and 360 degree swivel. In order to maintain the proper circulation, the foam seating is placed in multiple layers within the cushions which allow them to support you in the areas needed. 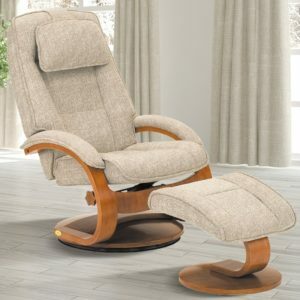 Therapeutic designs are directed towards the comfort of the chair with multiple reclining positions by the adjustment of a tension handle. 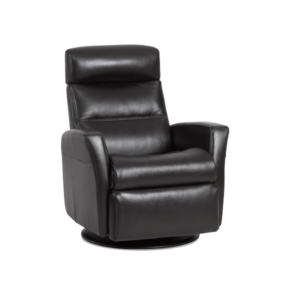 This model is covered in a durable Black Breathable Air Leather and complimented with an “Alpine” wood frame finish. Between the design of your body and the multiple adjustments of the chair, you can maximize the experience of personal comfort.